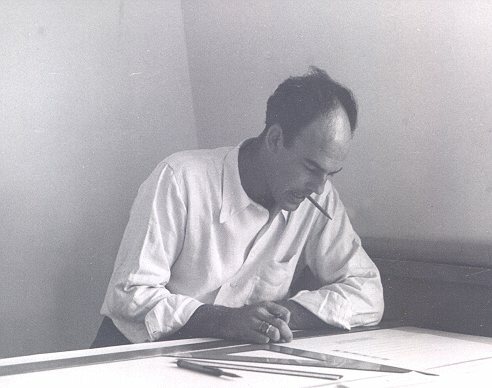 John Lautner (1914 – 1994) is a famous guy in architecture who was born in Michigan and his work can be found mostly in L.A. 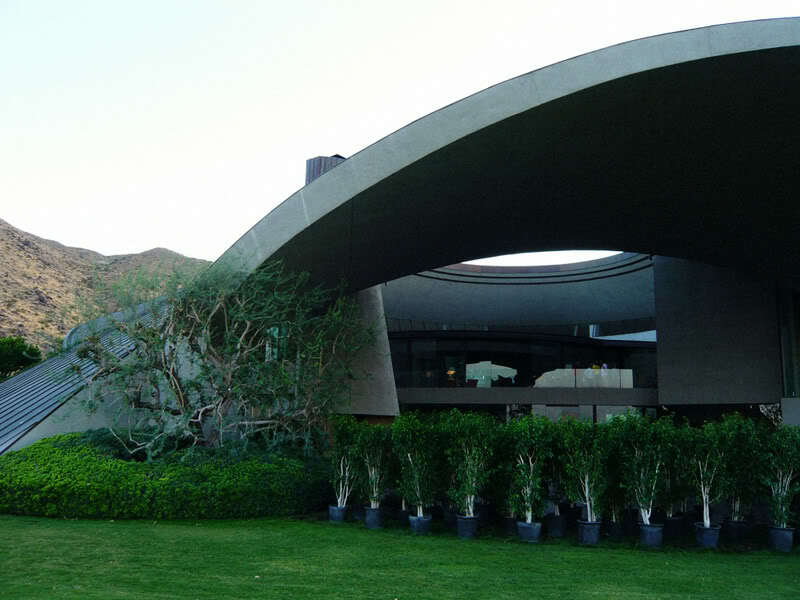 He had a great opportunity to attend Frank Lloyd Wright´s Taliesin Fellowship – for 6 years in the 1930s as architectural training. 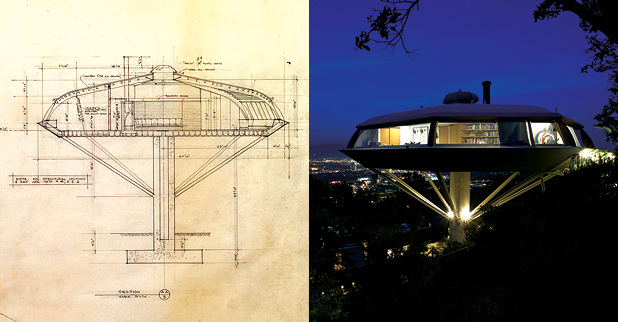 *Googie architecture („populuxe“) is a form of modern architecture dating back into 1940s – 1960s which was influenced by car culture and the Space and Atomic Ages. 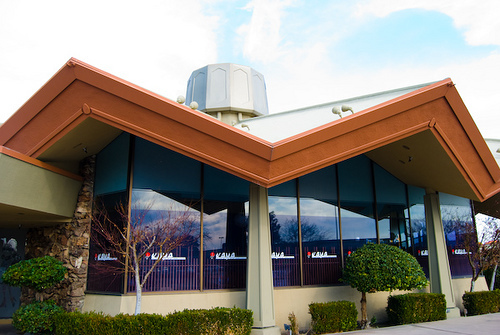 Its origin is in California where first motels, coffee houses and bowling alleys were built in this style. The feature of Googie include upswept roofs, curvaceous, geometric shapes, and bold use of glass, steel and neon. 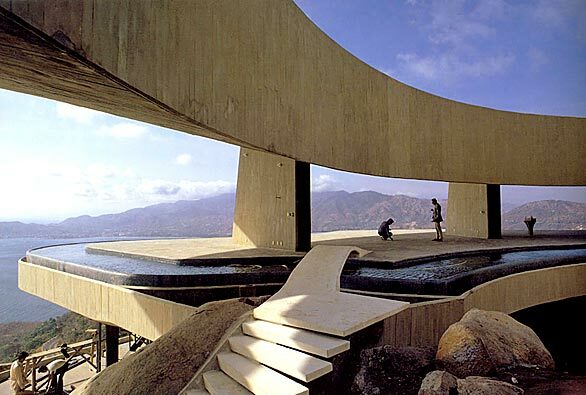 This entry was posted in Articles and tagged Johnlautner, U.S.A. on April 14, 2010 by thebestof1986.